INVISIBLE RED: Who forgot the lights on? Who forgot the lights on? 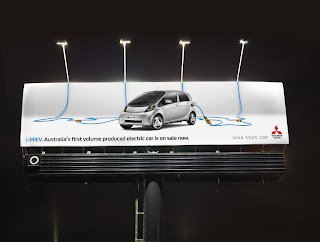 Outdoor diferenciado para comunicar o primeiro carro australiano totalmente movido a eletricidade, o i-miev. 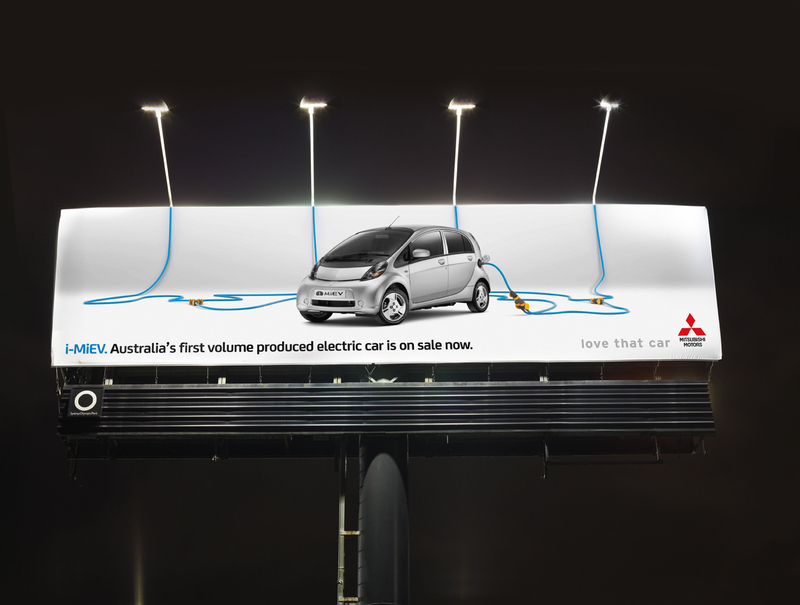 Different outdoor to communicate the first australian car, entirely driven through electricity, the i-miev.